- Wrapping and laminating entire pieces of furniture such as desks, counters, or bars . We stock a unique 2.3 mm thick MDF which allows us to make RLV™ leather panels the same thickness as glass. 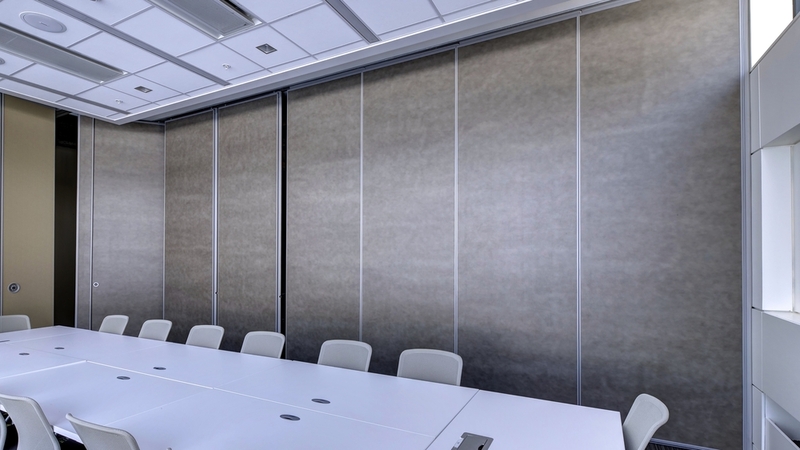 These panels are used easily as components for designers and manufacturers in doors, cabinetry, or specialty applications.